Note: no more than 2 wine bottles! What are Paper bags ? 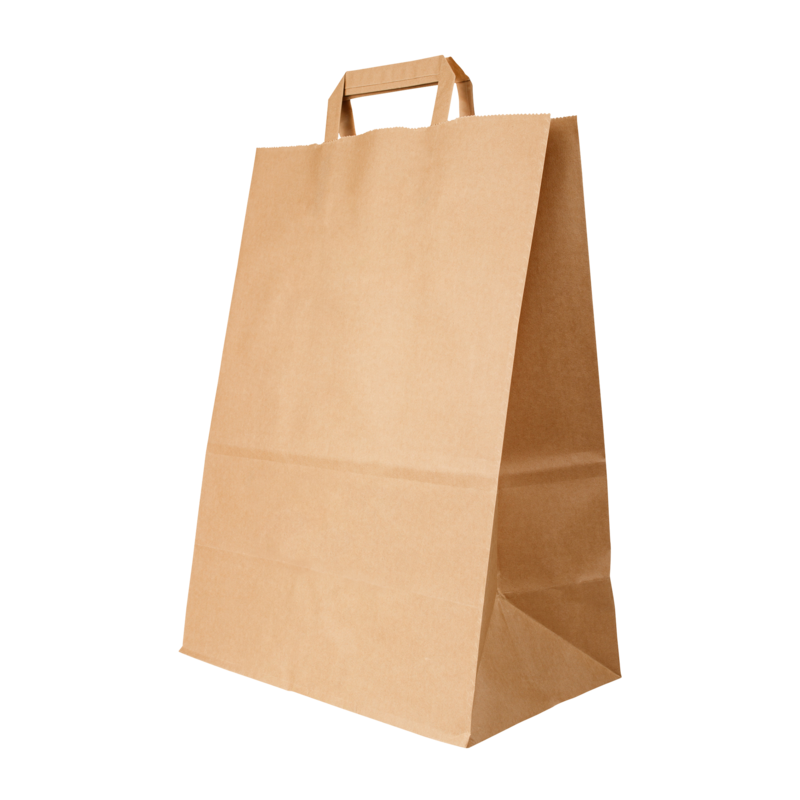 For the delivery of your paper bags we use multiple carriers. Because of the highest reliability, in most cases we use UPS or DPD. Are Paper bags water proof? No Paper bags are not water proof. Water or rain can affect or damage the product. 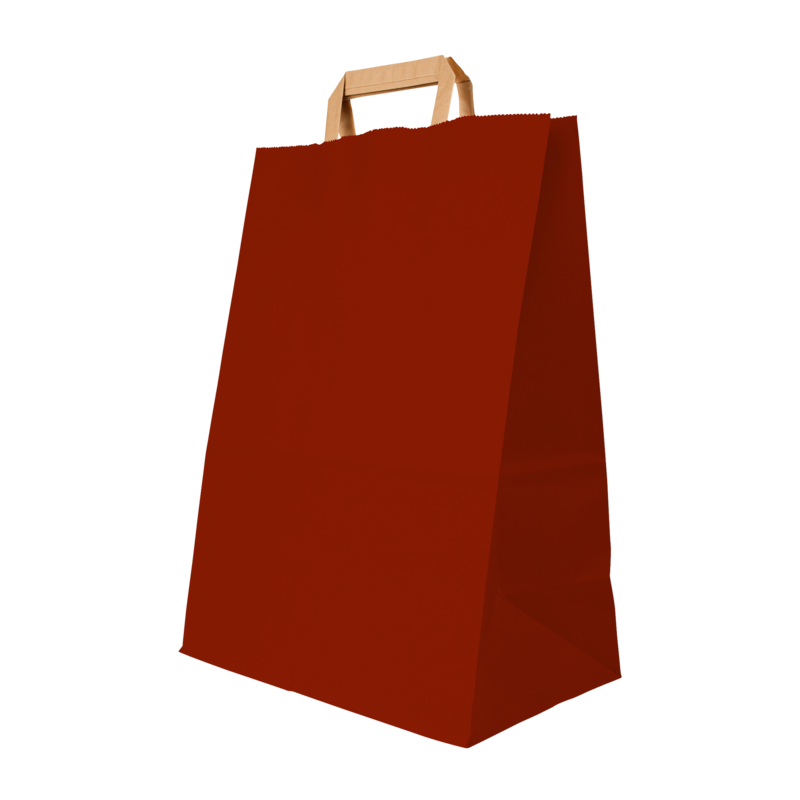 Of what material are the Paper bags made? The paperbag is the replacement for the environmentally unfriendly plastic bag. 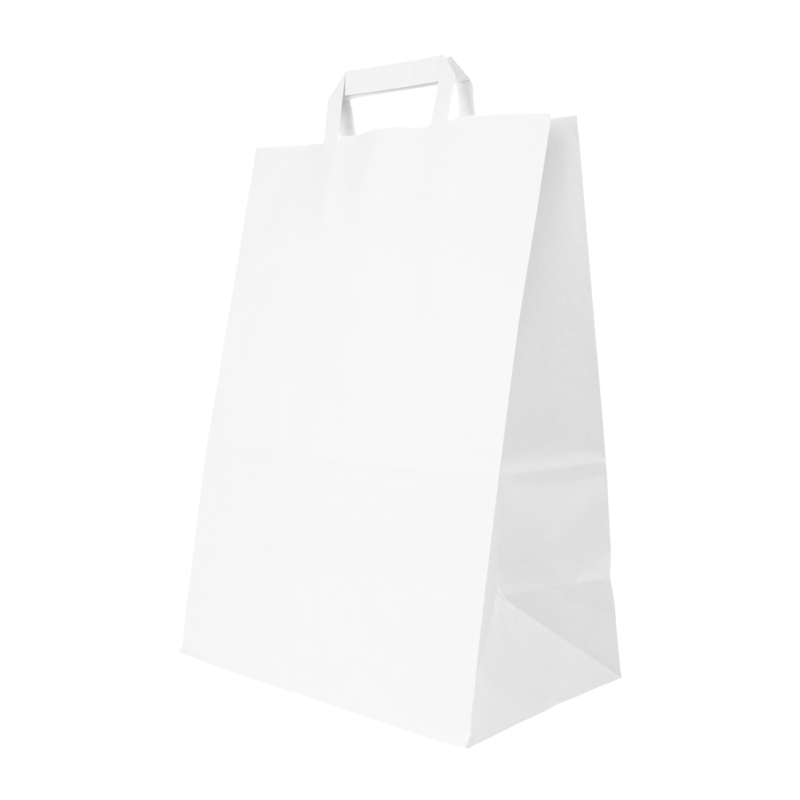 Provide your customers with eco-friendly paperbags and contribute to an better environment. The paperbags of Helloprint are printed with the highest quality and are very cheap. The bags are made of 170gsm paper.